Are you a recognized authority in your area of expertise? If the answer is yes, we look forward to welcoming you to our highly qualified and select group of experts, consultants and expert witnesses. North American Pain & Disability Group experts are leaders in the industry and many have published works in their areas of expertise or are distinguished speakers for various industry organizations. North American Pain & Disability Group has been raising the bar for expert witnesses. We have garnered a reputation as the nation’s most respected expert witness service. 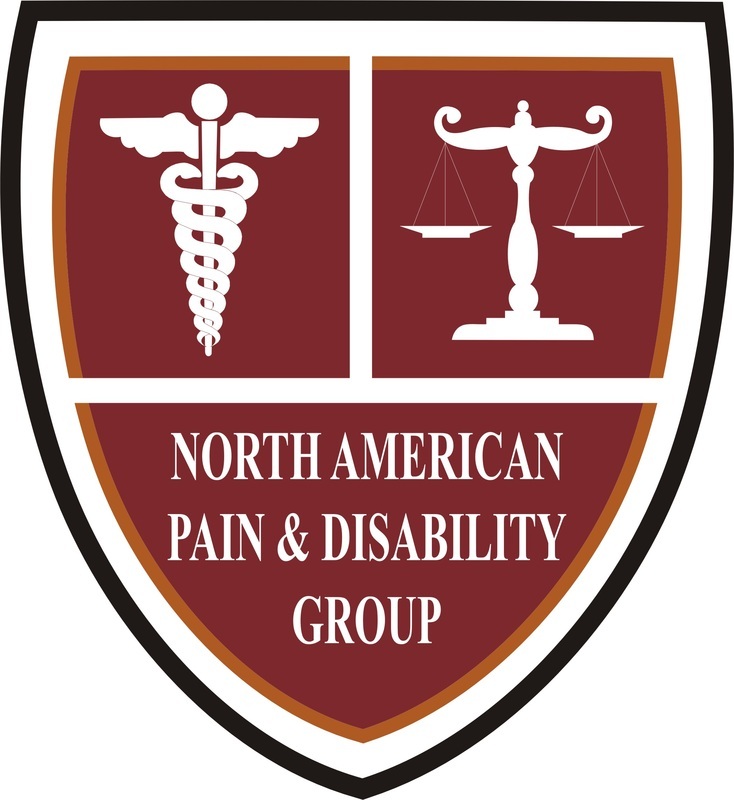 North American Pain & Disability Group accepts applications from experts nationwide. We cater to a broad range of clients including attorneys, insurance professionals, self-insureds, private and public agencies and more. We do not discriminate between plaintiff and defense work and accept calls for insurance claims, appraisals, investigations and valuations. Partner with us and we will match you with cases that are relevant to your expertise.